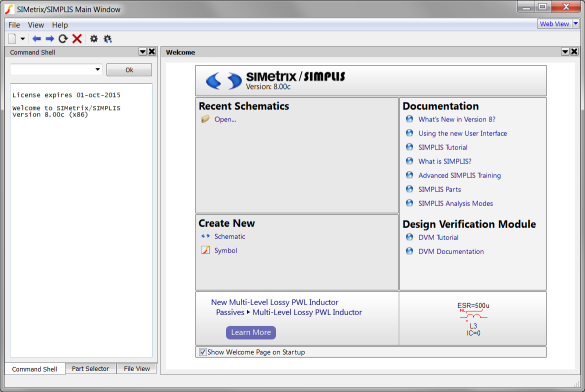 For this tutorial, you need a copy of the schematics and other supporting files as well as either the free introductory version, SIMetrix/SIMPLIS Elements, or a fully licensed version of SIMetrix/SIMPLIS. 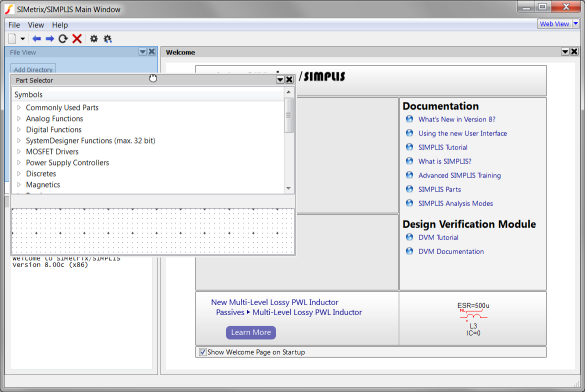 To request an evaluation license for the full version of SIMetrix/SIMPLIS, visit our Evaluation Page. 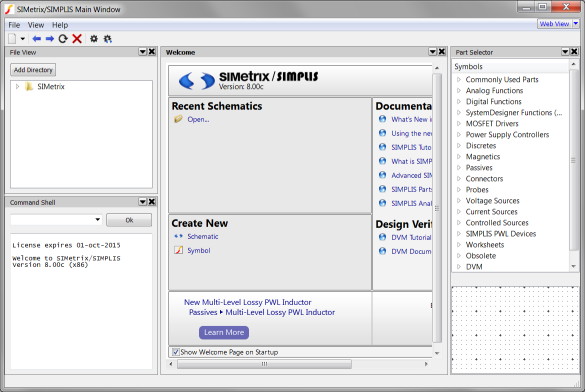 SIMetrix/SIMPLIS Elements can be downloaded here. 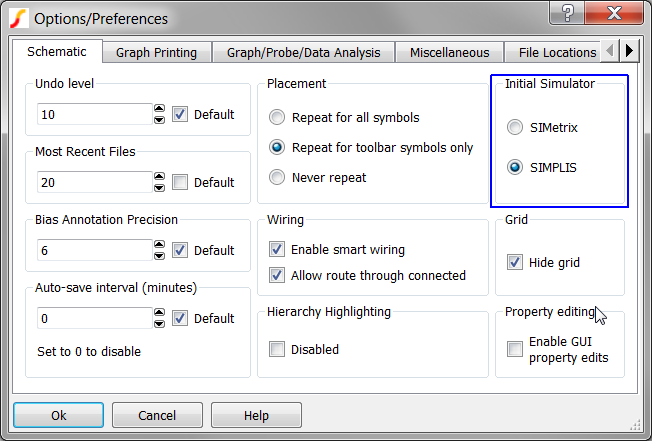 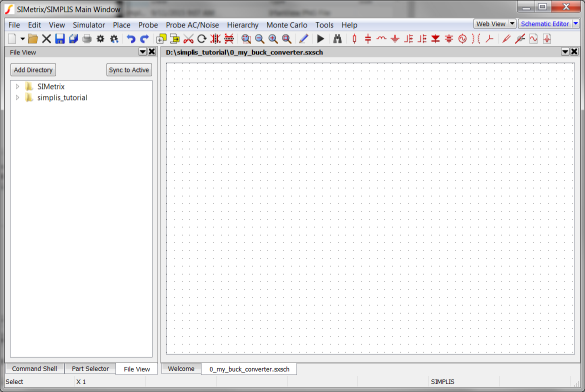 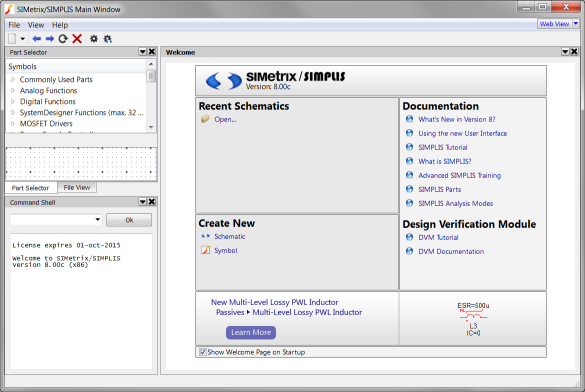 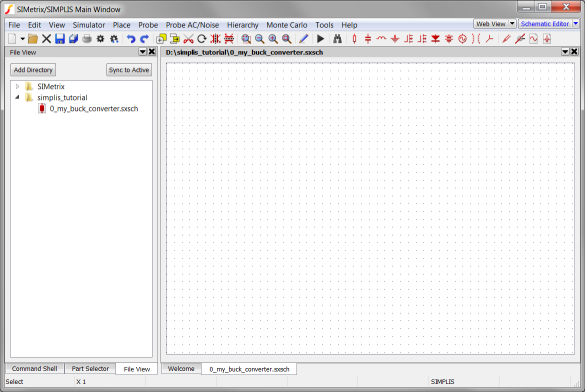 On the SIMetrix/SIMPLIS Main Window, click File > Options > General... . 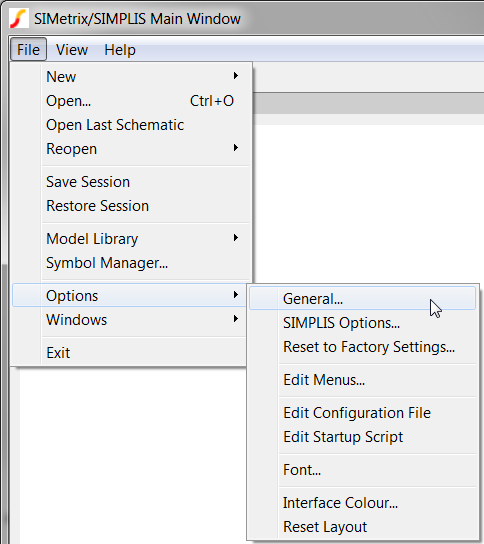 Highlight Options and then click General... .